Heritage Building Merchants Ltd is a Family run Builders Merchant with over 20 years of experience in the building trade providing quality building materials for trade and DIY in Wolverhampton, Dudley, Birmingham and West Midlands. Heritage Builders Merchants cover all areas of the construction process from small DIY projects to major housing developments, whether you are a trades person, residential homeowner, DIY enthusiast of landscape gardener, we have a large range of top quality products and services on offer. 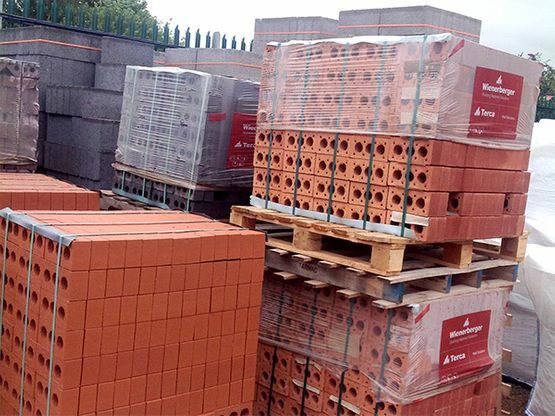 We stock a full range of building supplies. If you are a local builder, building and construction company, property developer or DIY enthusiast you've come to the right place. We are truly committed to supplying the highest quality products and building supplies to fit your every need. With our dedicated employees with over 40 years combined experience in the building trade, available to advise on products and quantities you are one step closer to your next DIY or Building project. We've got everything for new builds, building repairs, and DIY products.